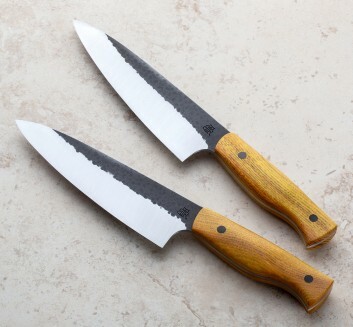 Building handmade knives under the name BRT Bladeworks, Ben Tendick is a self-taught artist creating kitchen tools one at a time in his Eugene, Oregon workshop. 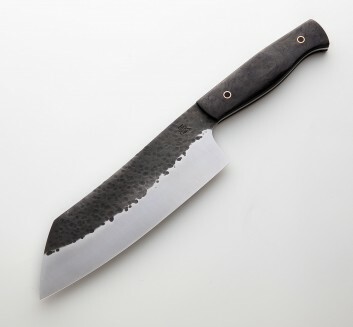 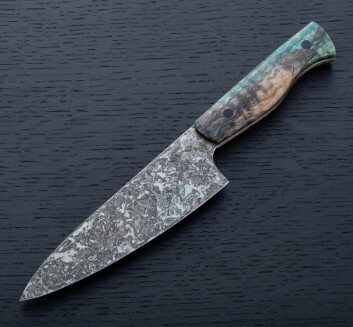 Every element of each chef knife Ben creates is sole-authorship, from his homemade copper and carbon fiber pins to the liquid nitrogen cryogenic treatment he uses to harden certain types of steel. 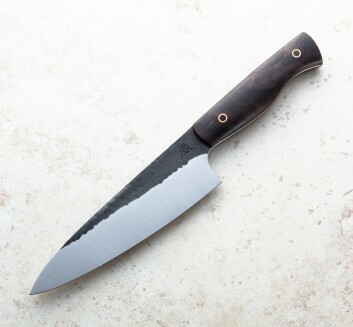 Designed elegantly and built to be used daily, many meals await with a BRT Bladeworks blade in your arsenal.